Why a lot of people prefer The Meadows in Key West? My two cents about the Meadows neighborhood, a beautiful area just one step out of Old Town. 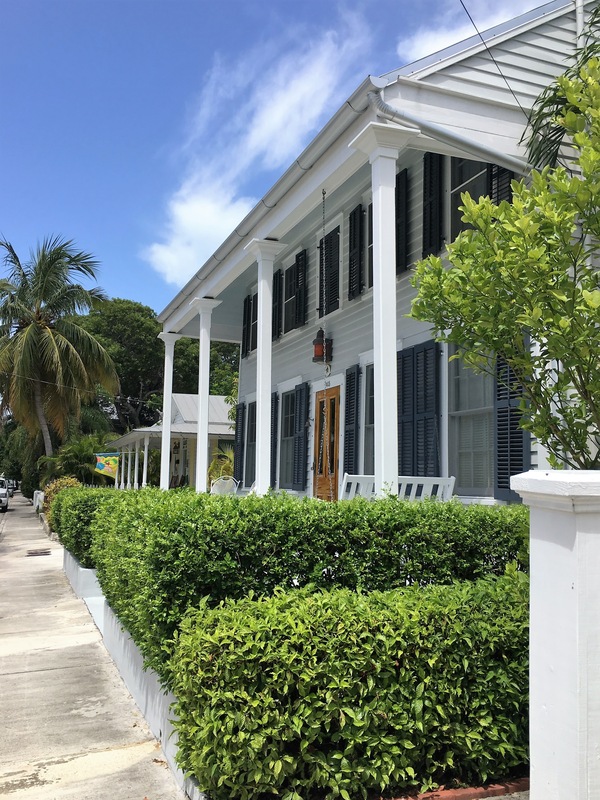 It has this Old Town feel — very walkable and just a bike ride to anything you would like to enjoy in historic Key West. Streets are quiet and sidewalks are very user friendly. Lovely homes and lots of white picket fences with a retro design thrown in here and there. Click here to look at some properties @ The Meadows! Call or text me for any questions or if you’d like to look at some homes!